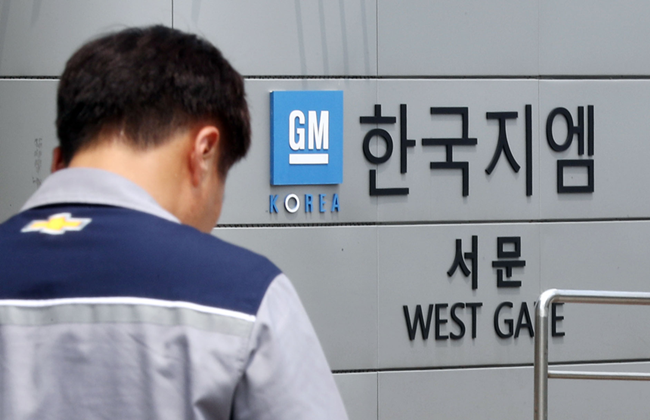 SEOUL, Feb. 13 (Korea Bizwire) – GM Korea’s decision to close one of its manufacturing plants is expected to undercut the South Korean automobile industry’s competitiveness on the world stage. Reports that General Motors will shutter its Gunsan facility – one of its four car assembly plants in South Korea – over low demand come as the already weakened South Korean automobile industry continues to face sales setbacks both at home and abroad. 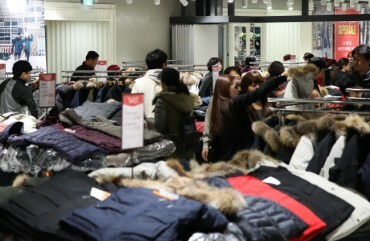 According to data from the Korea Automobile Manufacturers Association (KAICA), the number of cars sold in South Korea last year was estimated at around 1.56 million units, down 2.5 percent from 2016. Auto exports dropped significantly last year, down 3.5 percent from 2016, with around 2.53 million vehicles shipped abroad. With auto production reaching the lowest levels in seven years last year, South Korea was pushed out of the top five countries in terms of car manufacturing by India in 2016, with Mexico trailing closely behind with a gap of only 40,000 units. GM Korea accounted for 7.4 percent of total vehicle production as of last year. Though down from a high of 10 percent in 2006 and 2007, the South Korean unit of General Motors still accounts for a significant portion of the South Korean automobile industry. 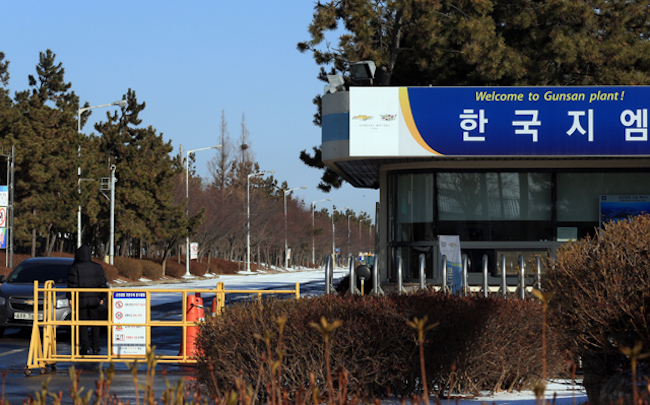 With a manufacturing capacity of 250,000 vehicles at GM’s Gunsan plant set to be gone by May, experts argue that a chain reaction caused by the shutdown, including GM’s possible withdrawal from the South Korean market, will have an adverse effect on the rest of the automobile industry, dealing a severe blow to its competitiveness. “As GM Korea’s domestic market share is relatively low and the company has been focusing on exports, it is unlikely that other car manufacturers will benefit (from the decision to shut down the plant),” a source close to the industry said. 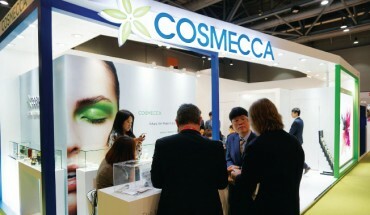 “Even if GM Korea decides to stay, speculation around a withdrawal will keep consumers from buying GM cars. One way or another, the competitiveness of the South Korean car industry will unfortunately take a hit as a result,” the source said. GM Korea has business ties with over 3,000 South Korean companies, according to the company’s annual reports in 2016. 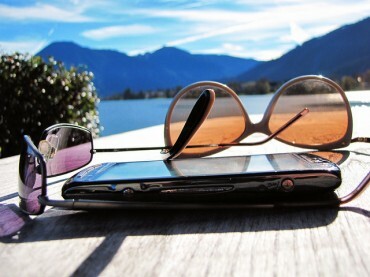 What If You Get a Call from Office While Away in the Beach?